This is an introduction class to the basics of ThetaHealing™ – connection to the creative energy. It is possible for anyone to learn this simple meditative technique of connecting to the theta brainwaves. You will be guided to use your own natural intuition to witness the Creators unconditional love to promote effective changes to your physical, emotional and spiritual wellbeing. This is a 75% hands on course combining practice and theory. You will practice techniques to allow changes held in the core, genetic, historic and soul beliefs and learn to identify where these beliefs are held. Learn how to find them on yourself and on others in the class. To find beliefs that no longer serve you and replace them with positive feelings. With the Creators love these changes and feelings can be taken to the cellular level. 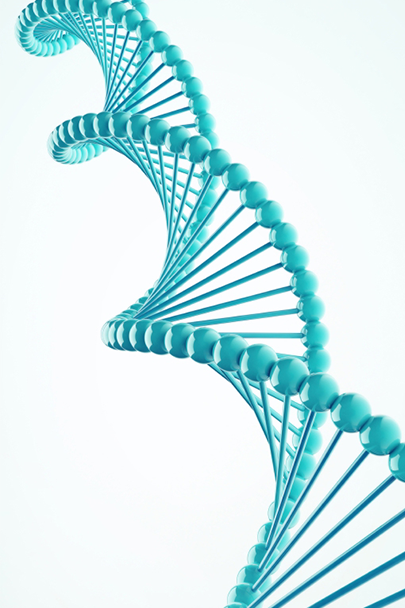 Course material includes: Basic DNA 2 book, manual, Certificate on completion. Morning/Afternoon Tea provided. Lunch is not provided. Prerequisite: It is beneficial for you to read “ThetaHealing” by Vianna Stibal. This book will be sent to you when you enrol for this course.